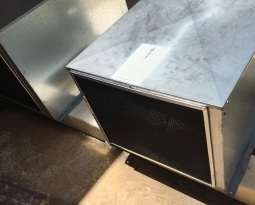 A grain processing company in Portland, Oregon has dusty grain that clogs their air intakes. 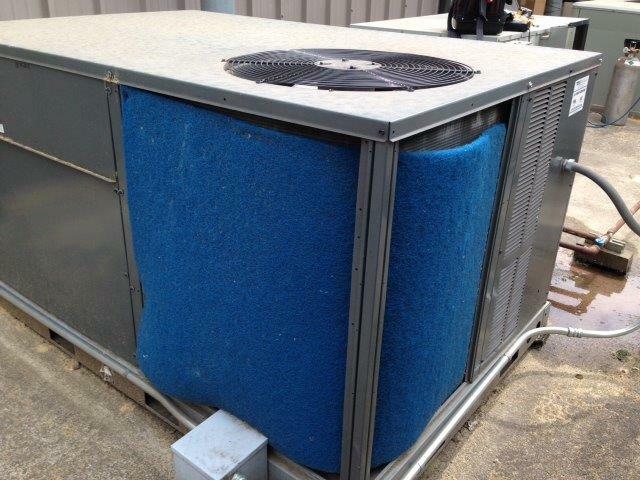 The company was using a throwaway polyester or hogs hair cut piece of media that needs continuous replacement. 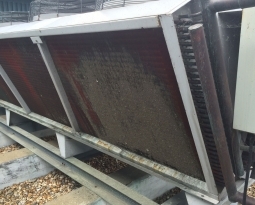 Over time, replacing these cut pieces of media frequently can become costly. 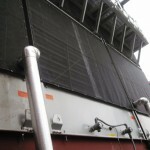 PreVent air intake filter screens are a perfect solution for this grain processing company. 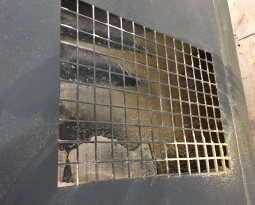 With PreVent, you can just wipe off the dusty grain with a broom when needed. 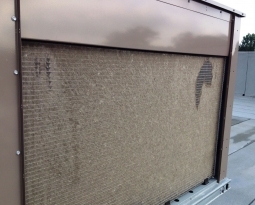 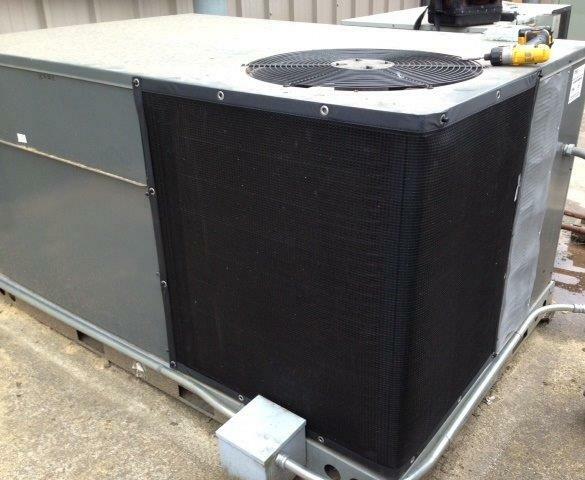 PreVent air intake filter screen sizes can vary greatly – but each one is a cost effective way to protect your air intake units.